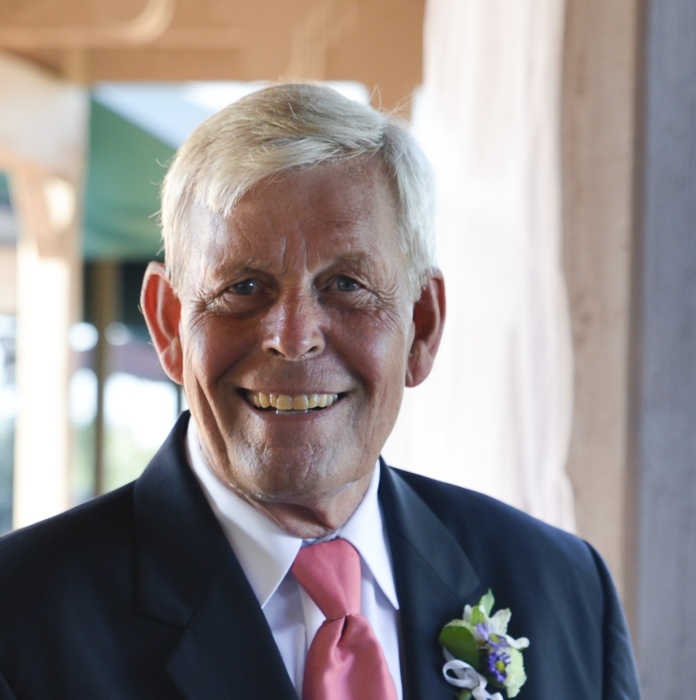 James Frederick Cunningham, 69, of Arcola, IL and Riviera Beach, FL passed away peacefully Thursday, August 16 at his childhood home in Arcola following a brief illness. Jim graduated from Arcola High School in 1967 and earned a Bachelor of Science Degree in Animal Science from Southern Illinois University at Carbondale, IL. At SIU, he was a member of Alpha Gamma Rho men’s agricultural fraternity and the livestock judging team. During the summers while in college, he worked for the Illinois Department of Transportation, constructing Interstate 57. After university, he worked for the US Department of Agriculture as a meat inspector and market news reporter in Omaha, NE. It was while working in Omaha that he met Janet. Shortly after their marriage, he was transferred to Washington D.C. where he continued to work for the USDA. In 1976, he and Jan returned to Illinois. They made their home at Bon Air Farms in Hume, IL where they raised their three daughters and farmed for almost 25 years. After retiring, Jim and Jan lived in Arcola and Florida. They enjoyed traveling and spending time with their children and grandchildren. He was especially grateful for the last five years living on the intracoastal waterway in Palm Beach County, FL. He made many friends there, spending his time near the water and boats which he loved. Prior to retirement, Jim was active in the Hume Lions Club and was a member of Hume United Methodist Church. He will be remembered for his conservative values, loyalty to family, warm smile and gift of friendly conversation. His daughters will miss talking with him daily and will carry his wise words with them always. A gathering in Jim’s honor will be held on Sunday, September 9, 2018 at the Kaskaskia Country Club. Friends may call from 2:00 P.M. to 4:00 P.M. at with a Celebration of Jim’s life starting at 4:00 P.M. The Edwards Funeral Home is assisting with arrangements. In lieu of flowers, the family invites you to make memorial contributions to either the Hume Lions Club or Arcola Lions Club.